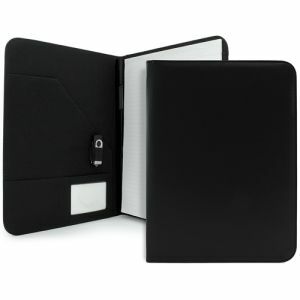 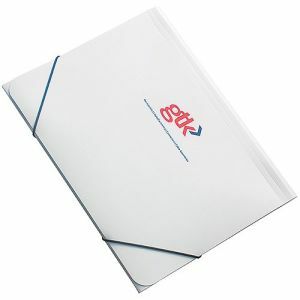 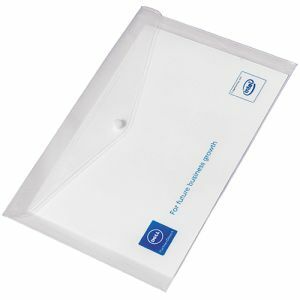 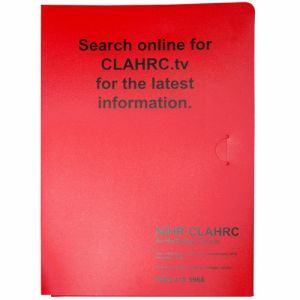 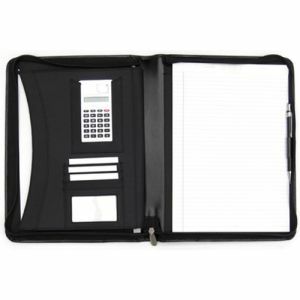 Promotional conference folders, document wallets and corporate printed ring binders can help keep your paperwork and staff organised at all conferences and events, or even just on a typical workday. 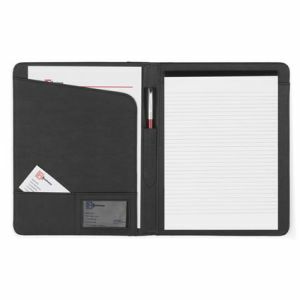 The busier our businesses become, the more paperwork we seem to accrue and the more meetings we have to attend, so any of the above are important tools for companies of all sizes. 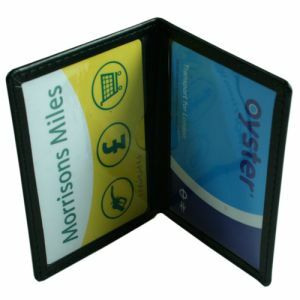 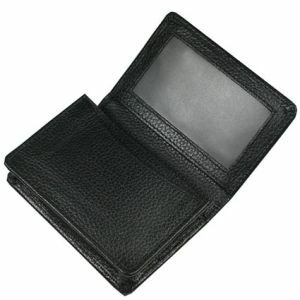 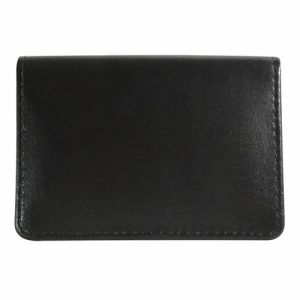 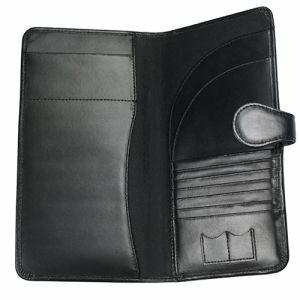 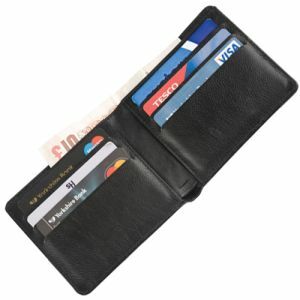 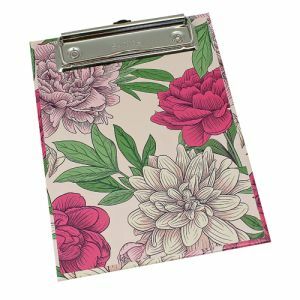 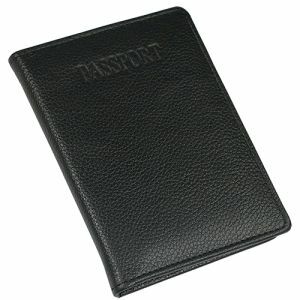 This section also contains other essentials such as oyster card holders, branded card holders and promotional wallets for monetary use. 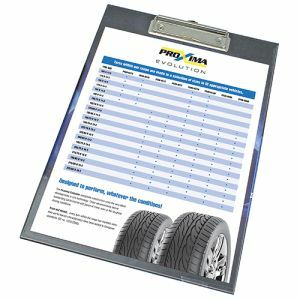 When it comes to business, we understand that your needs may vary as well as your budget and so we endeavour to have something to suit all. 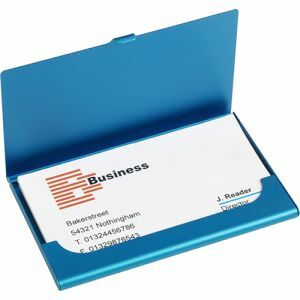 Most people would agree that first impressions can be everything and affect the impact your business name has on the market for the foreseeable future. 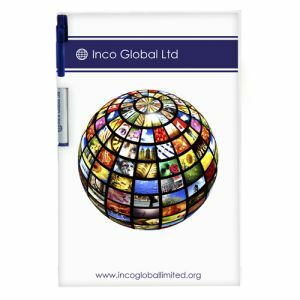 Branded conference folders embossed or foil blocked with your company logo in the hands of your staff at all conferences, events and exhibitions make a great starting point. 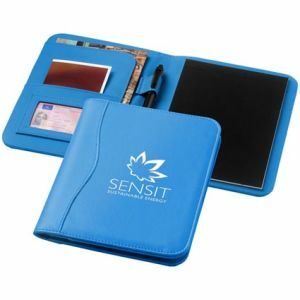 They allow potential customers and other businesses to immediately identify your corporation with a sense of professionalism and reliability. 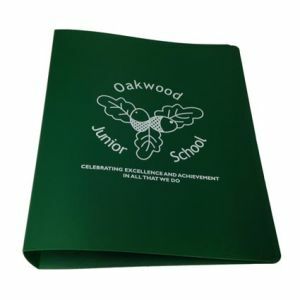 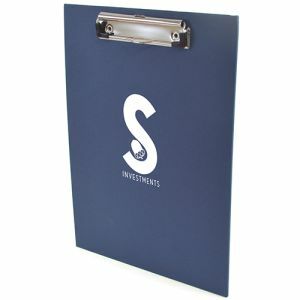 Traditionally made from PU or leather for a sense of class and high perceived value, promotional conference folders come in A4 and A5 sizes to suit your needs. 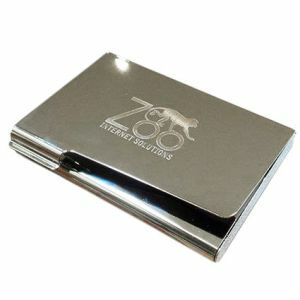 As well as their obvious use in storing all important notes and documents, they often include spaces for accompanying printed pens, USBs, business cards and more depending on the design. 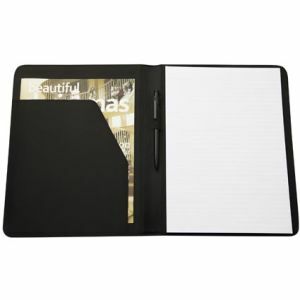 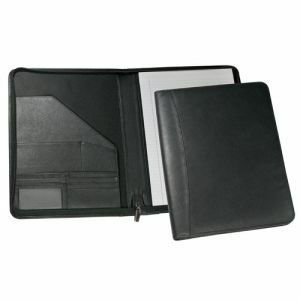 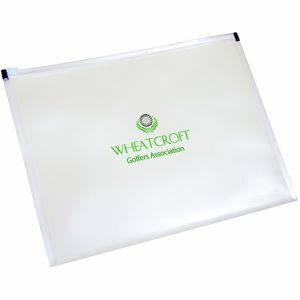 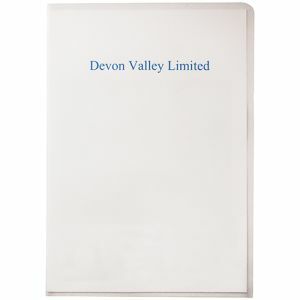 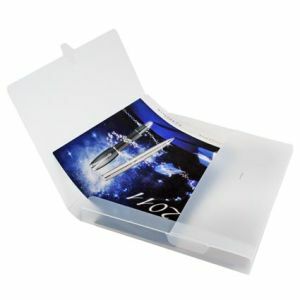 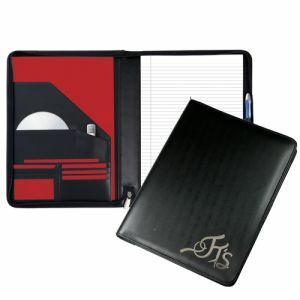 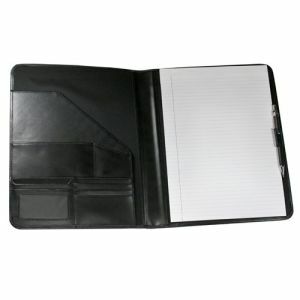 For a truly corporate finish, why not brand any of these and offer as a set with your branded folders? 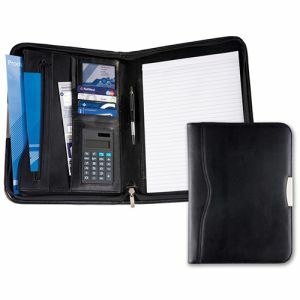 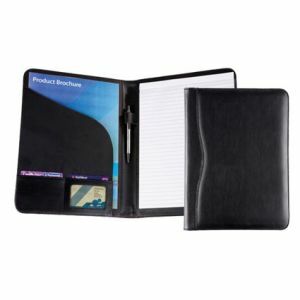 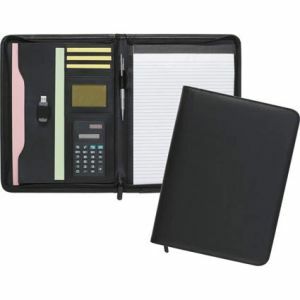 Our Dartford range, particularly our Dartford A4 Folder have been firm best-sellers for years, the perfect balance of practicality and classic look at very reasonable prices. 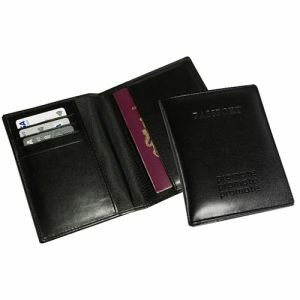 The quality, lightly grained leather look PVC offers a universal appeal. 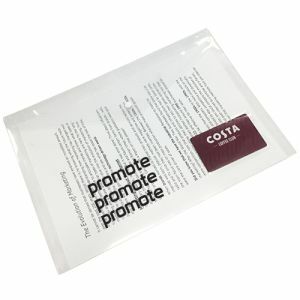 Each complete with a 20-page recycled paper notepad to make them perfect for handing out to conference attendees or staff members. 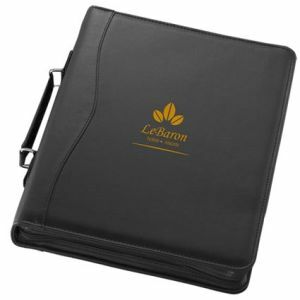 Offering a similar use to aid in the organisation of all your important files and papers, printed document wallets and personalised ring binders offer quick, easy and tidy storage solutions for all business types. 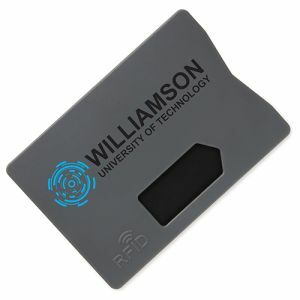 Schools, offices and mobile businesses alike can make use of them, all while flaunting your brand simultaneously. 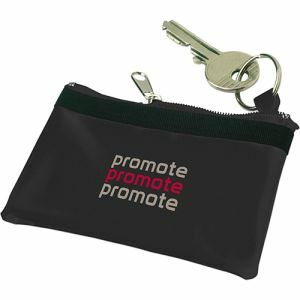 Use them within your own corporation or offer them as practical promotional business gifts with a purpose to your clients. 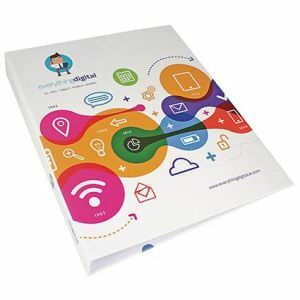 Their widely recognised purpose and usability are certain to increase chances of advertising your marketing ideas. 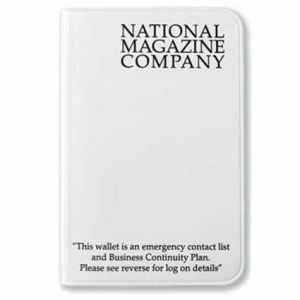 For employees and customers on the move, we also offer must-have mobile branding opportunities in the form of embossed wallets, corporate branded passport holders and oyster card wallets printed in up to full colour for maximised exposure with every use. 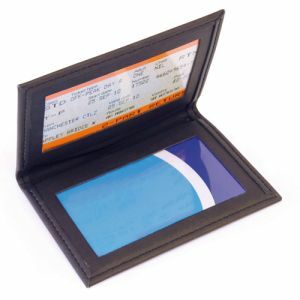 Our best-selling Oyster Card Travel Wallet is an enduring customer favourite, available from as little as 23p in a wide choice of colours. 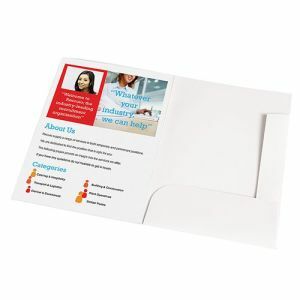 They can even be printed front and back for a completely unique marketing campaign at great low prices. 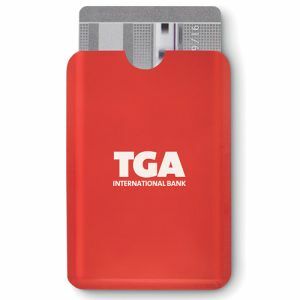 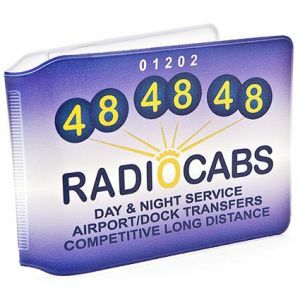 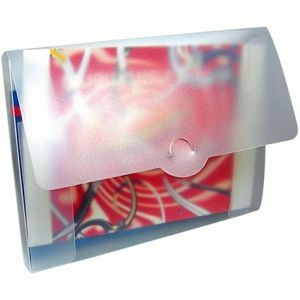 We’ve also recently added a whole range of promotional RFID card protector products to our range, rapidly increasing in popularity alongside contactless payment options. 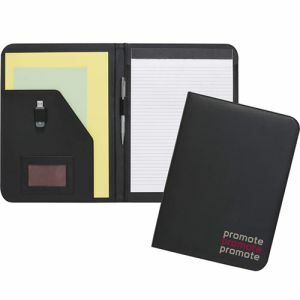 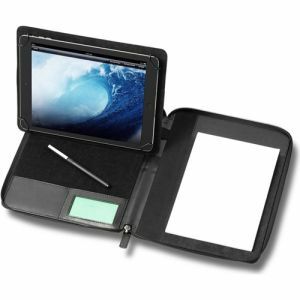 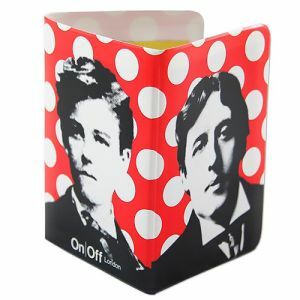 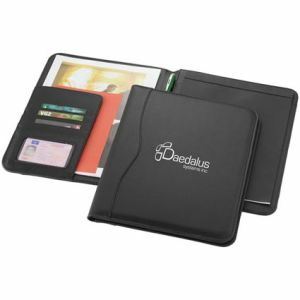 Each of these printed products have proven themselves across numerous work environments. 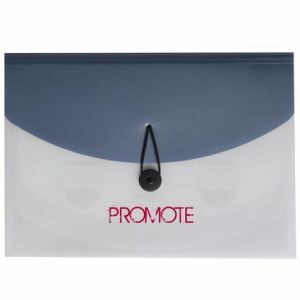 They have regular everyday uses that will keep them from being discarded as one-time gimmicks, and so increase the life of your advertising campaign. 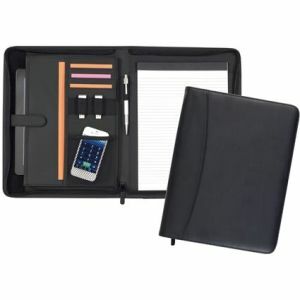 Ideal for distributing as part of your own office equipment to enhance brand identity, or to your clients to spread awareness of that brand, they are invaluable storage and organisation solutions to serve daily work life at great value prices.